Welcome to StencilGirl Artist June Pfaff Daley!!! June is here today to show you what she did with her two new stencils that were released TODAY!!! 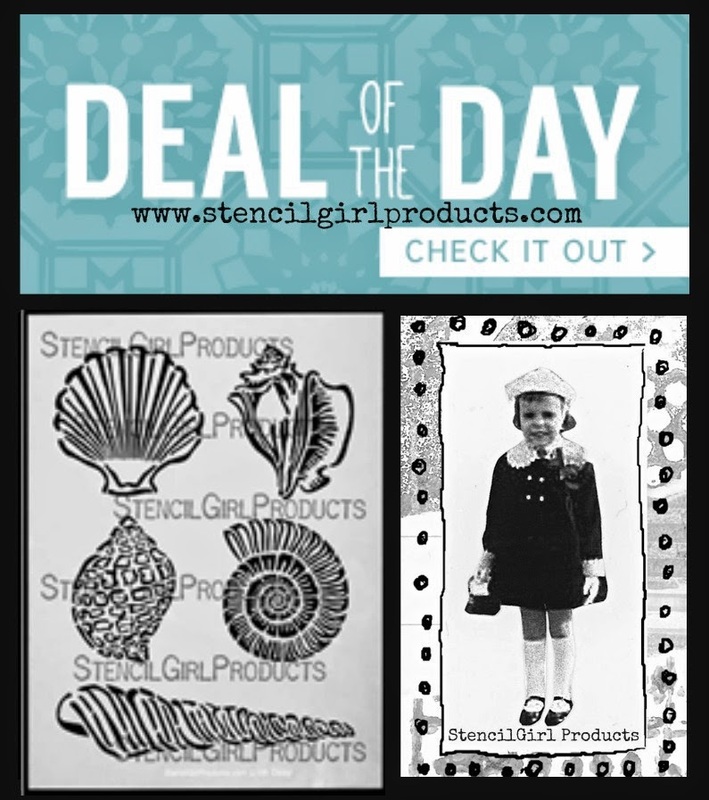 Last August, I designed my first batch of sea stencils for Stencil Girl. Since then, I’ve been anxious to follow up with some additions to the collection. 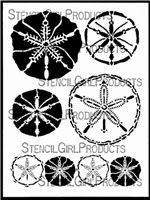 Today I am proud to debut Sea Urchin and Sand dollar stencils. If you’ve walked into any home store lately, it’s quite clear that ocean-inspired décor is hot. Check out Pottery Barn…shells, starfish and the like are everywhere. The great thing about stencils is you can make your own home décor less expensively and tailor to match your favorite color palette. Last August, I showed you how to make a variety of sea pillows. 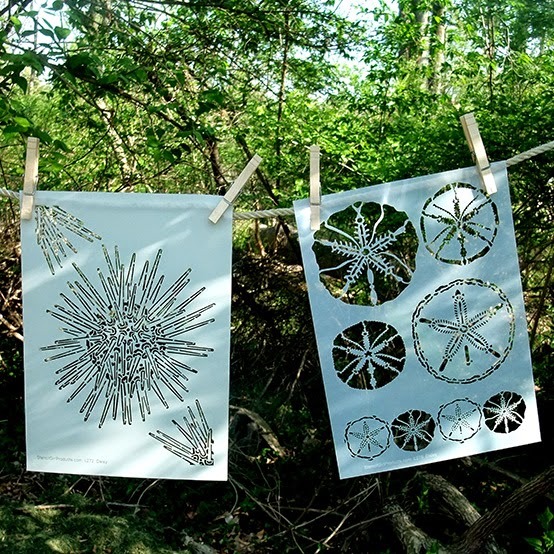 (Click here for the post http://junepfaffdaley.com/down-by-the-sea-pillows) Today, I’m going an easier route with tea towels. 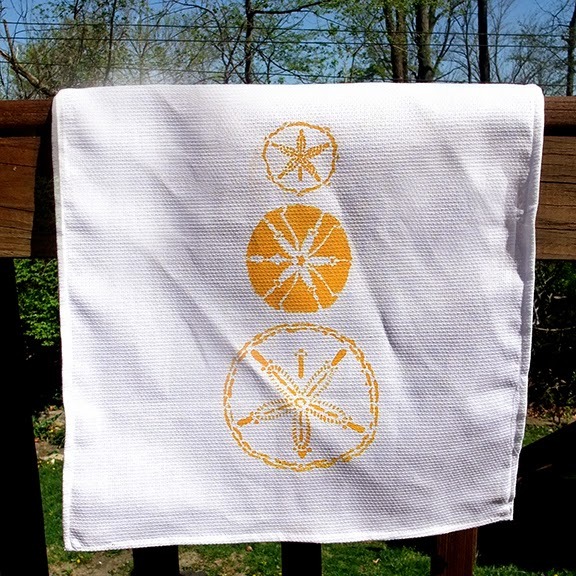 Tea towels are simple and quick to whip up. They make great gifts especially for Mother’s Day and/or end-of-year teacher gifts. 1. Cut a 15” x 22” rectangle from the huck towel fabric. 2. Position fabric over a sheet of paper to prevent any bleed through on surface below. 3. 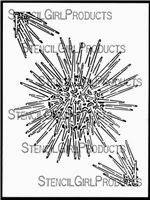 Plan design with stencils. With painters tape, tape off any areas of the stencil you do not want to paint. 4. 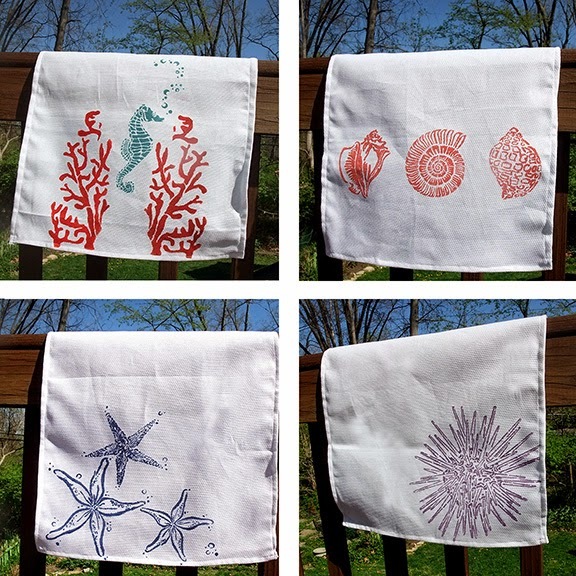 Using fabric paint and a stencil brush, stencil your design on the fabric. Be sure the paint is of a thicker consistency to prevent bleed through. 5. Let dry. When design is dry. Iron the back side of fabric to set the paint. 6. 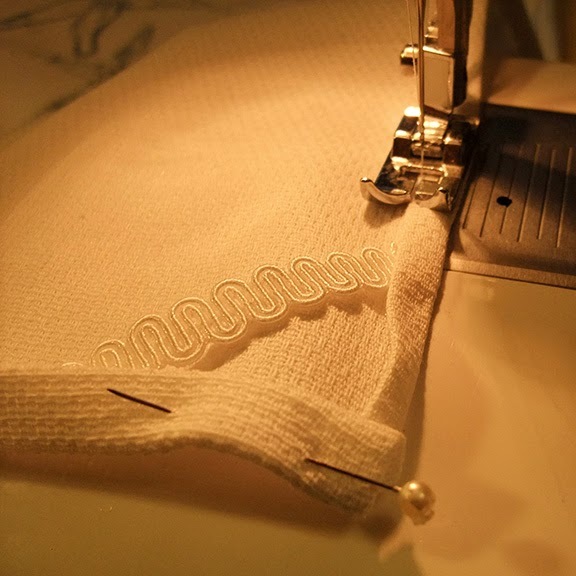 Fold edges of towel over twice ¼” all the way around back of towel and pin. Include a piece of ribbon in the upper right hand corner for hanging. 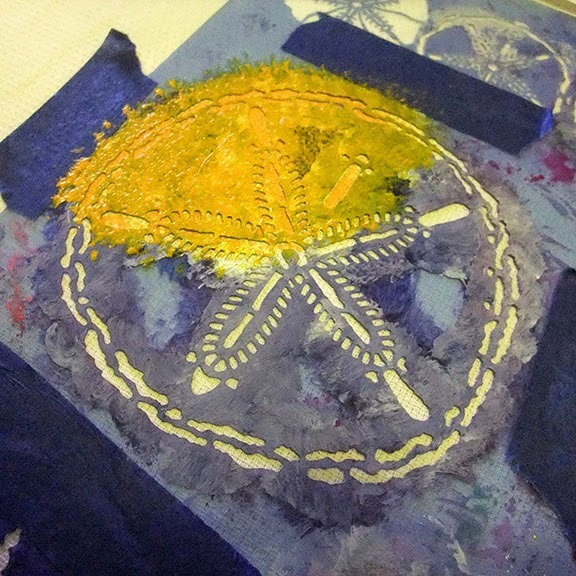 Stencils used in this project include Sea Urchin stencil, Sand dollar stencil, CoralStencil, Seahorse stencil, Starfish stencil and Seashells stencil. that I also used in this project! June Pfaff Daley is a mixed media artist who creates with everything from wood to fabric. She enjoys transforming thrift store treasures and favors whimsical motifs. 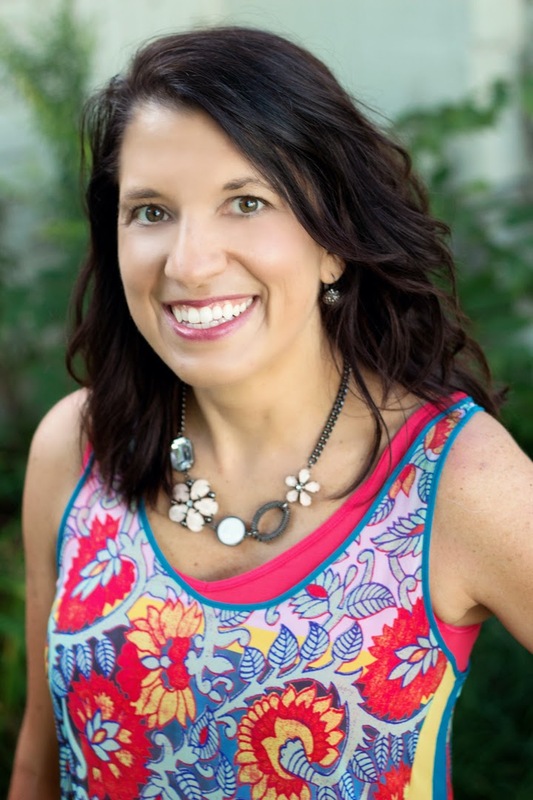 June resides in Cincinnati, Ohio with three fantastic kids, one supportive husband and two charming cats. Visit her website. June, these towels are just adorable!!! I have some friends with a beach house and I need to make them a set for sure. love this idea! and what a fine gift idea! thanks. Wow, June! These are so sweet! Congratulations on your new stencils! LOVE them!! What fun! I love them! I missed out on the deal of the day so will just have to order them anyway. thank you for designing these little darlings!